Last month, I attended the Clinton Foundation's Millennium Network event in Los Angeles, California. I was literally at the foot of the stage, in awe of the many people who share the same visions as President Clinton: to encourage sustainable development, promote economic development and educate and care for those living with HIV/AIDS worldwide. The Millennium Network event builds local networks together to help raise funds to support the Clinton Foundation and other organizations, such as my foundation, Just Like My Child. The Just Like My Child Foundation has received crucial donations from the Clinton Foundation in the past, which have provided Uganda with the essential CD-4 Analyzer, a piece of laboratory equipment used in the diagnosis of AIDS. The pleasure of meeting President Clinton, along with other celebrities such as Chelsea Clinton, Blake Griffin, Maria Bello, Michael Strahan and Drake was a great honor for me. James Malinchak, ABC's Secret Millionaire, has also provided Just Like My Child with a generous donation -- a school. 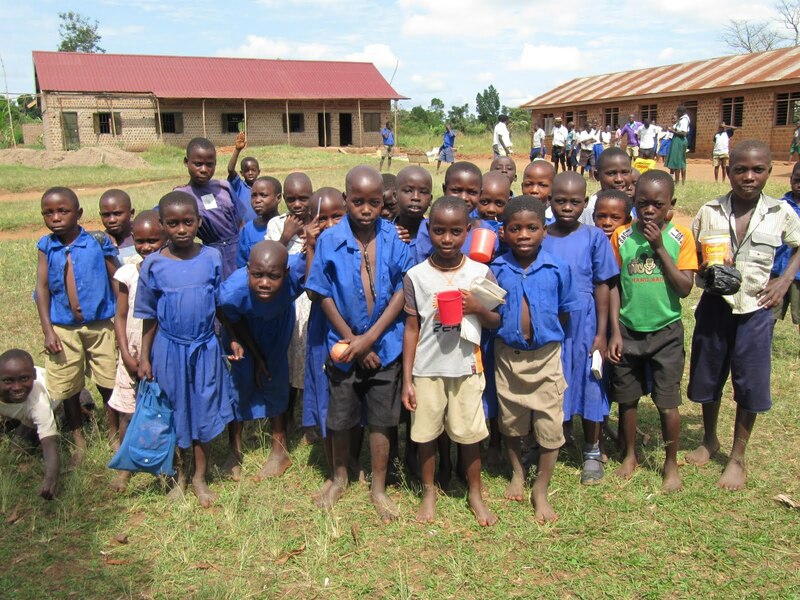 Malinchak raised enough funds for Ugandan children in the village of Namumira to attend a clean, bright and safe school that they previously would never have been able to access. The school has four classrooms, which provide education for 200 students, as well as a bright promise for the future. Through the help of the Clinton Foundation and Malinchak, Just Like My Child is successfully providing holistic solutions to poverty and helping Ugandan families experience the power of potential. I am forever grateful for the donations and contributions from organizations and individuals such as these. I started Just Like My Child because I was eager to make a difference in the lives of other mothers and children. The efforts of The Clinton Foundation and James Malinchak enable many people to know the joy of helping to save and enrich lives. Just Like My Child's commitment is to create a world where every child feels joy and happiness by experiencing his or her full potential.